Do you have more than one computer or computers with multiple accounts? Do you keep a cheat sheet with all your logins and passwords because you can’t remember them all? Unlock your computer by bringing your smartphone close to it. No need to remember any password, no need to type anything. if you have a new Mac or PC that supports Bluetooth 4.0 (Bluetooth Low Energy), you can use StrongPass Proximity to unlock your computer. When your computer login screen is displayed at boot up time or after waking from sleep, the StrongPass app on your phone will automatically find the credentials for that computer and ask if you want to login. Simply confirm by tapping YES on your phone. If you have more than one account on that computer, StrongPass will simply ask you which account you want to use. No need to remember or type your password. StrongPass does it for you! Logging in is still easy even if your computer doesn’t have Bluetooth 4.0. With StrongPass PC Login, a QR code is displayed on your computer login page. Simply scan the QR code and the StrongPass app will automatically find the credentials for that computer and log you in. If you have more than one account on that computer, StrongPass will ask which one you want to use. Select the account, and StrongPass logs you in. It’s as simple as that! Proximity requires Bluetooth 4.0 support. 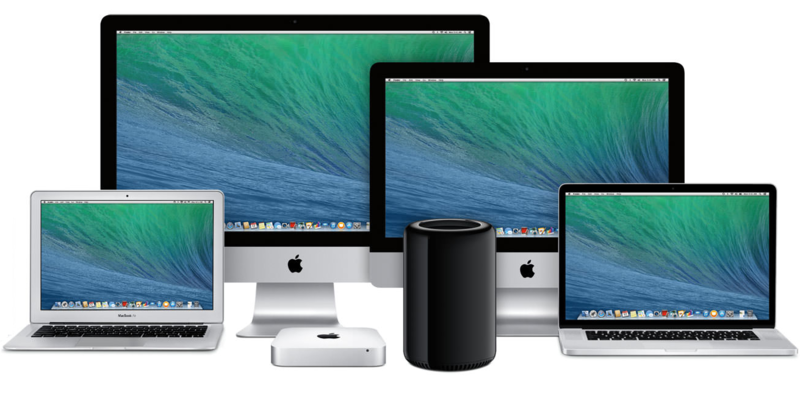 Most macs built after 2013 support this capability. 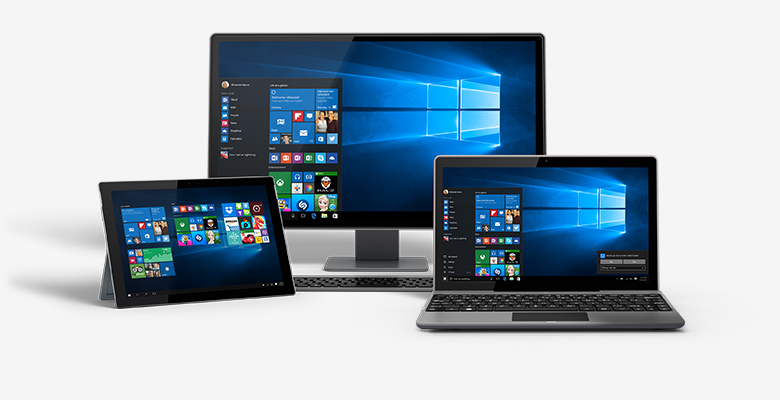 Any new windows 10 machine with Bluetooth 4.0 support will work as well. If your machine does not have Bluetooth 4.0, proximity will also work with a Bluetooth 4.0 dongle. The proximity feature uses highly efficient Bluetooth Low Energy and will not drain your phone battery.